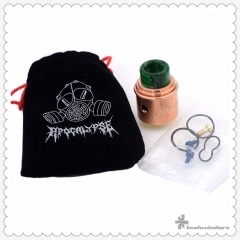 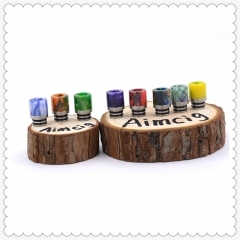 Want to get one beautiful acrylic 810 thread drip tip? 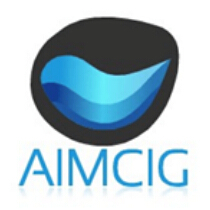 Check it out from Aimcig. 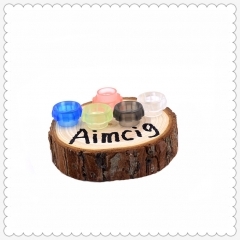 Multi colors available for choice, in stock for fast shipment. Acrylic 810 thread drip tip for wholesale at Aimcig. 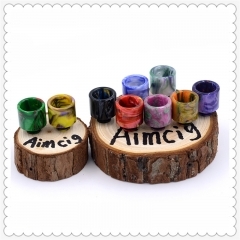 Multi colors available for choice. 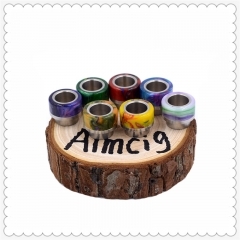 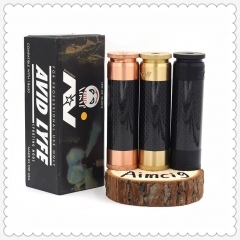 You can order it from our DHgate online store. 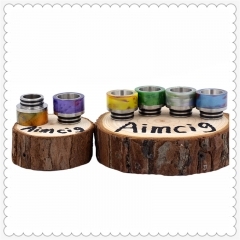 MOQ is 10pcs.